Ericka Trinh knows firsthand about the opportunities and the challenges that come with running a small business on a new transit line. 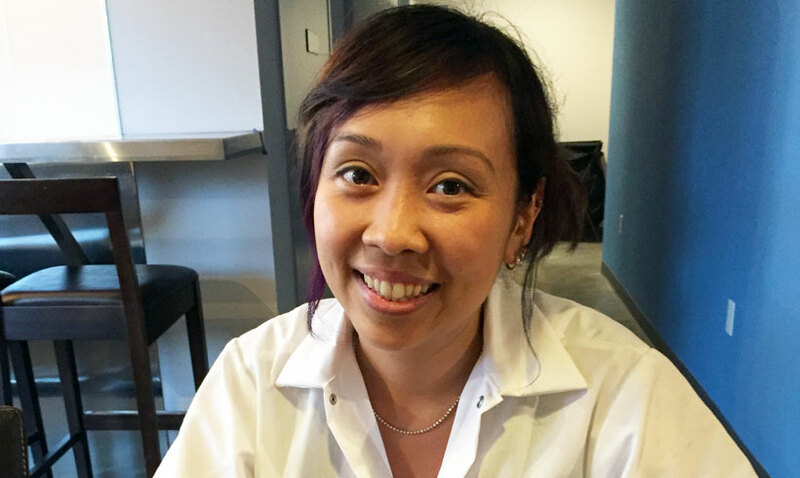 This fall she shared her perspective as co-owner of Silhouette Bakery & Bistro and Anh’s Hairstylists—both located along the Green Line near Saint Paul’s Western Station. Ericka’s mother founded Anh’s Hairstylists in 1989 and later Ericka and her sister Tanya took over the family business. 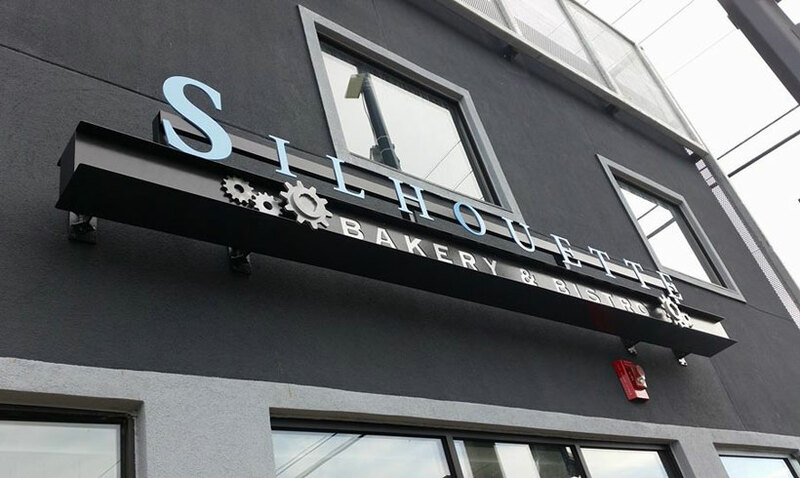 Eventually, when her brother Eric graduated from culinary school, he partnered with her to help expand from her successful part-time event-based dessert catering into Silhouette Bakery & Bistro, which opened in June of this year. “My sister watches the salon, my brother works with me at the bakery. I just run back and forth,” she says. 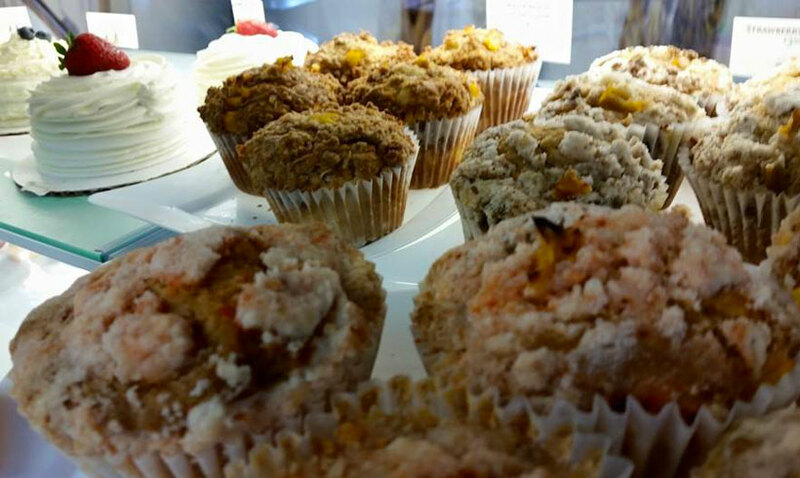 The business and its design are a reflection of her personality, serving adorably decorated desserts that are intended to be “edible art,” as well as coffee, refreshing drinks, and reasonably priced lunches like rice bowls and Asian-fusion tacos. The interior reflects her aesthetics and individual quirks with clean lines, neutral colors, and a lot of metallic surfaces—not to mention nerdy touches like stuffed animals depicting anime characters, Japanese movie posters, and Star Wars art. “We’ve seen a lot of change,” says Ericka, as she describes a lifetime in the neighborhood and in her mother’s salon. “I grew up here,” she gestures to the ground, meaning this block of storefronts. “We lived in the apartment above the salon and were always there playing or helping out. I went to Como and Saint Agnes, and then Central High.” Her family is ethnically Chinese from Vietnam, where her parents left as single young adults. They met each other after arriving in Saint Paul and started a family. Ericka and her siblings are first-generation Americans: “We were all ‘Made in the USA,’” she notes. I asked her, three years on, what would you tell people in the very early stages of a new transit project, like they are in the West 7th neighborhood and Riverview Corridor? We visited the Bistro and were pleasantly surprised. The food was delicious and we got to taste the best egg rolls we ever had. The owners are very friendly and eager to explain the contents of the dishes. Too bad we live on the east coast, but we certainly plan a visit again soon!